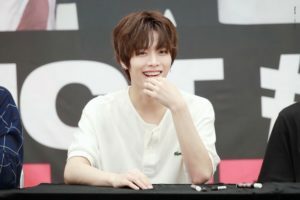 If you are a NCTzen, you will know Yuta, the only Japanese member in NCT. 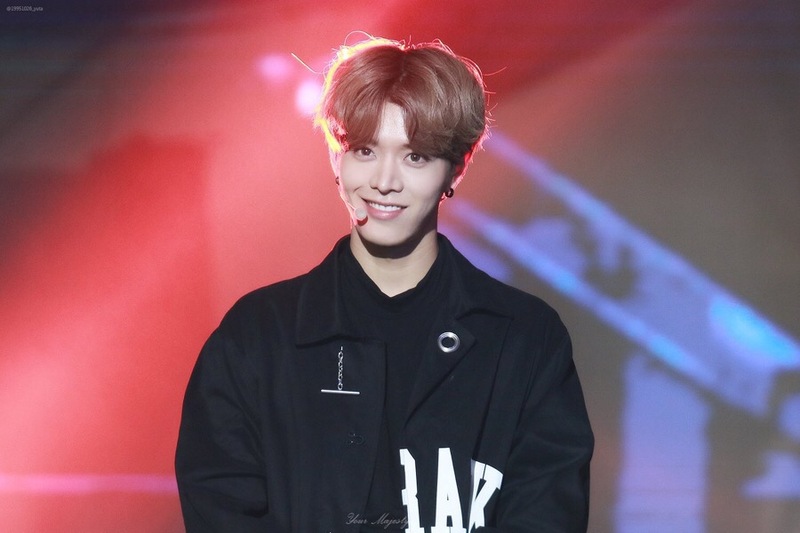 As one of the 18 members of NCT, he has his own uniqueness. Here’s his profile to get to know him better! Yuta was accepted at the SM Global Audition 2012 in Japan. At the audition, he passed as a singer. 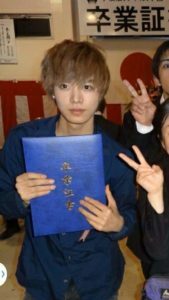 As a trainee in SM, he has appeared in SM Rookies since 25 December 2013, and graduated in 2016. 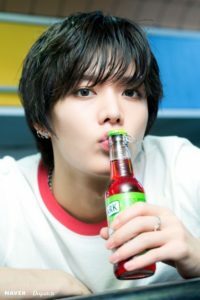 His position in the group is dancer, vocalist, and rapper. His role model is his sunbae, TVXQ, and one of their songs, Something, made him dream of being a singer. 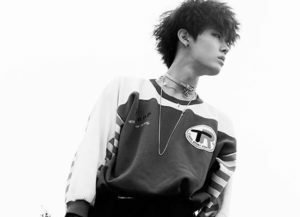 Yuta debuted as a member of NCT 127, the second sub-unit of NCT, on their debut EP’s title track, Fire Truck, on July 7th 2016. The other members in NCT 127 are Taeil, Johnny, Taeyong, Doyoung, Yuta, Jaehyun, Winwin, Mark, and Haechan. Before he debuted, he was a fixed representative from Japan on JTBC’s show, Abnormal Summit, replacing Takuya Terada from the group Cross Gene. He become the youngest member on the show. However, some netizens were against his decision to replace Takuya because his Korean language ability is quite weak compared to other representatives. 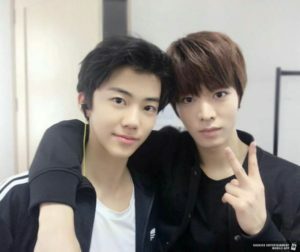 Even though Yuta’s appearance was good and noteworthy, he had to leave the show prior to preparing his debut in NCT 127. 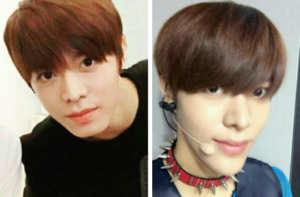 Yuta also starred in NCT Life 1, 2, and 3 with the other NCT members. 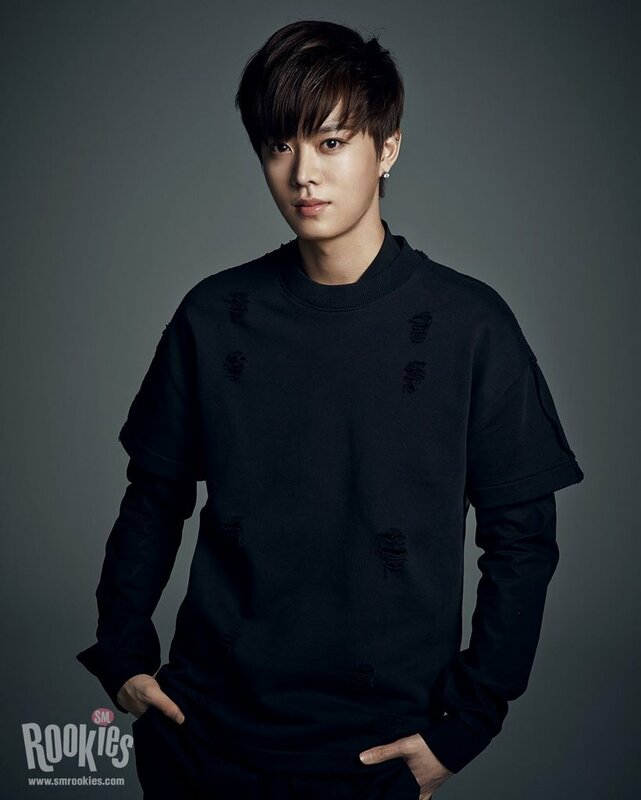 In 2016, he appeared in the TV Chosun show Idol Party with other artists such as Sorn from the girl group CLC, and comedians and married couple, Lee Mi Sun and Lee Bong Won. In the show, he was the couple’s onscreen kid and the couple helped him to adjust to living in Korea along with Sorn from CLC, who comes from Thailand. He experienced Korean culture pn the show, such as celebrating Seollal and playing Korean traditional games. He has two sisters, one older sister and one younger sister. He is the middle child. His family still lives in Osaka. He has a habit of brushing his teeth after he wakes up in the morning. He gets this habit from his dad. When he appeared in his pre-debut, he still had the same face as before. But in 2016, he was rumored to have had plastic surgery on his chin. You can see the difference from certain angles.